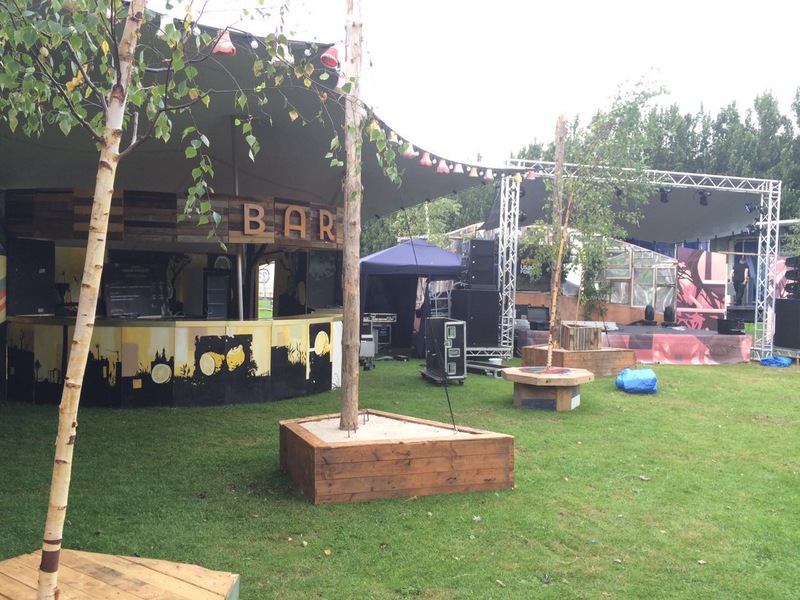 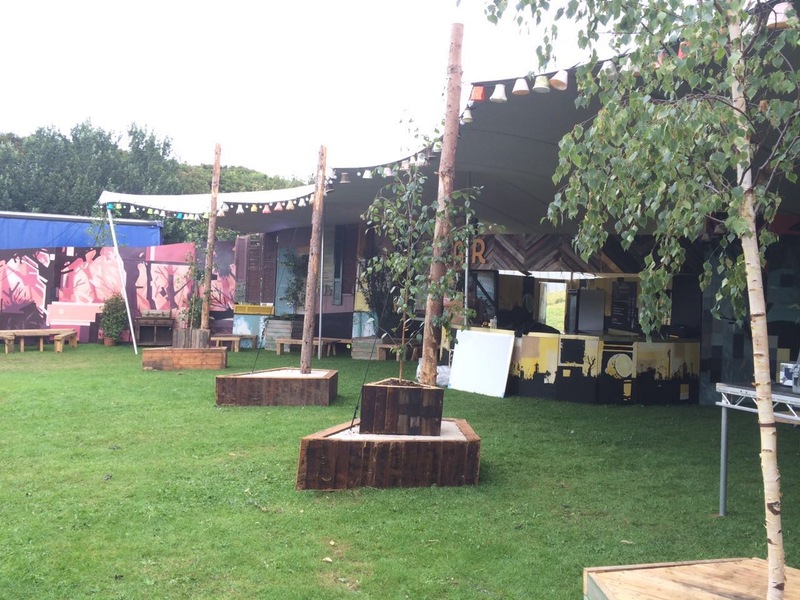 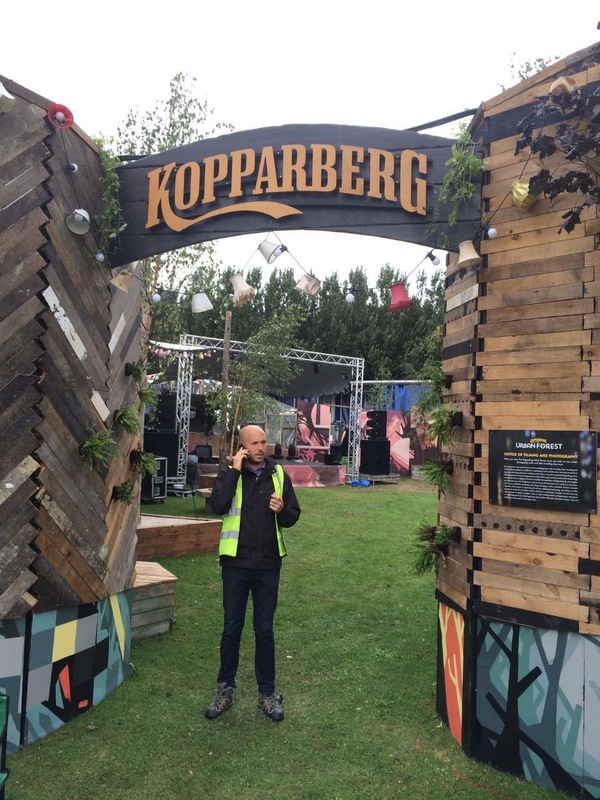 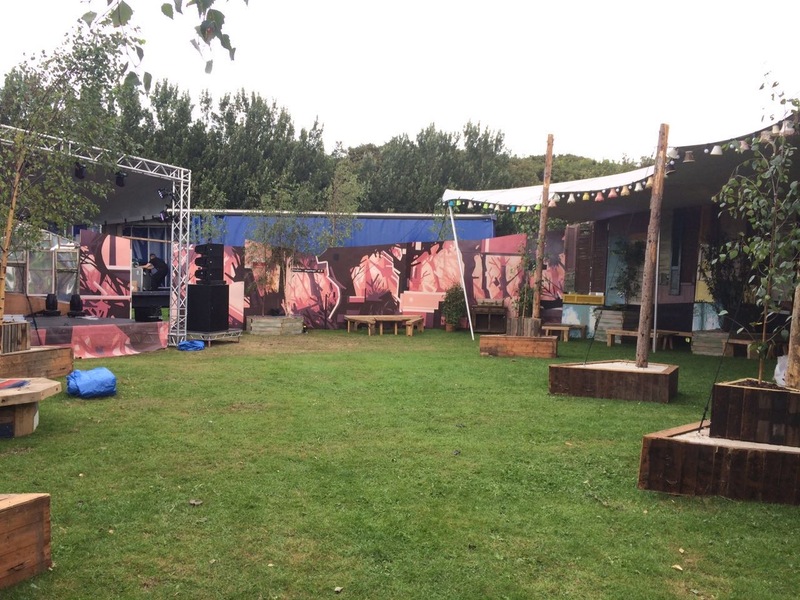 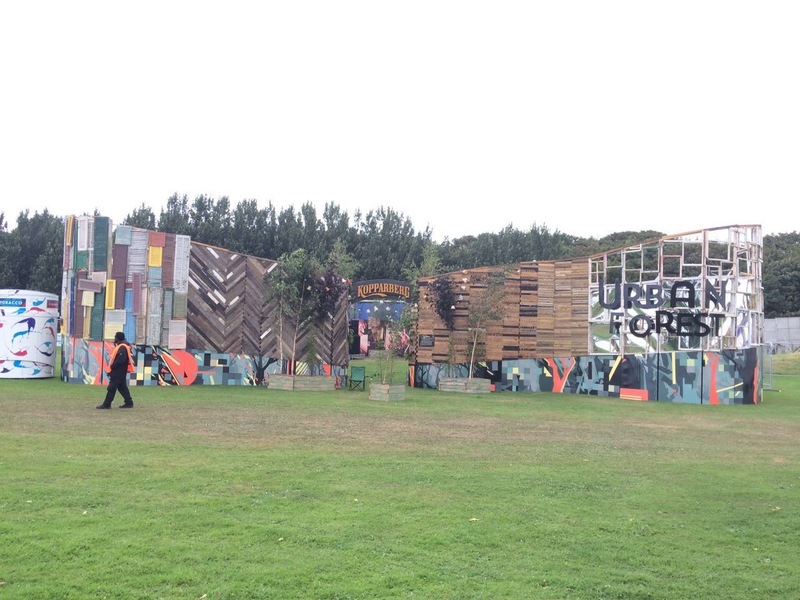 The Urban Forest is a touring venue designed and built for Kopparberg. 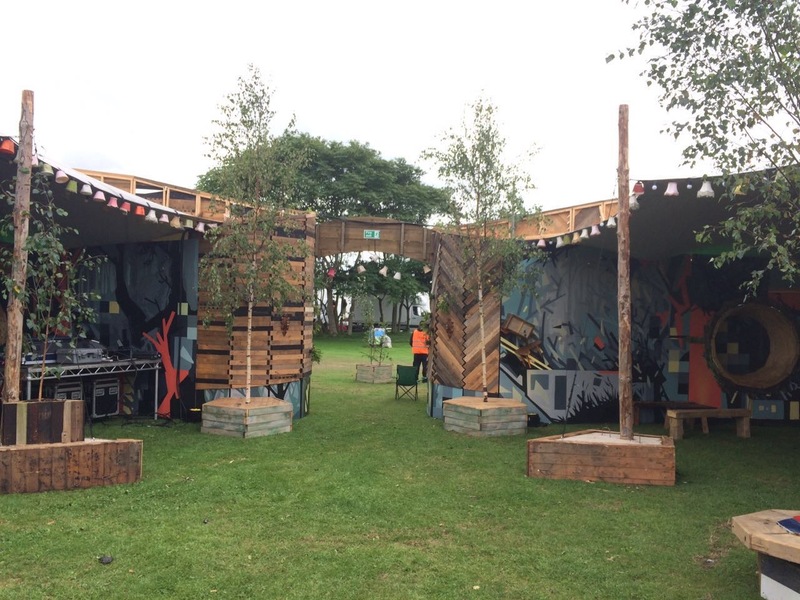 A venture through the forest style entrance into the courtyard setting revealed within. 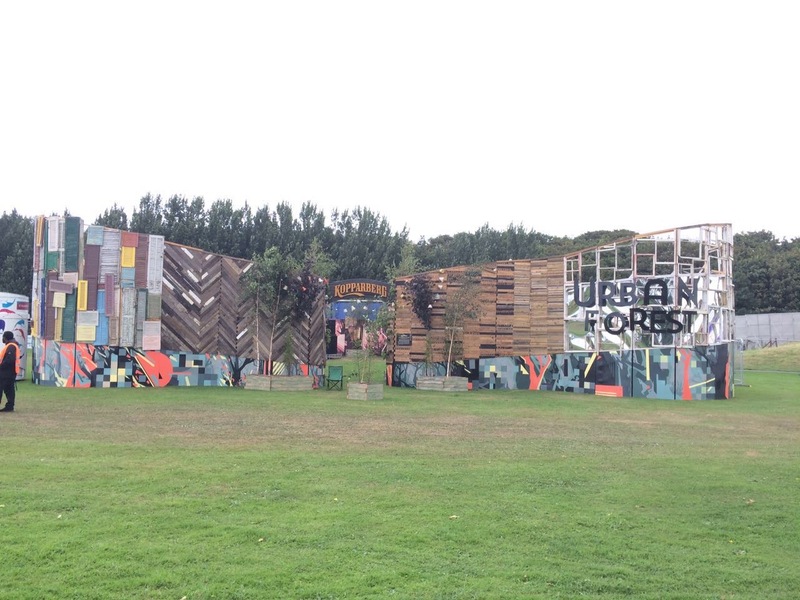 The 6.5metre high, 650 capacity structure conceptualises the idea of coiled bark stripped back from the tree. 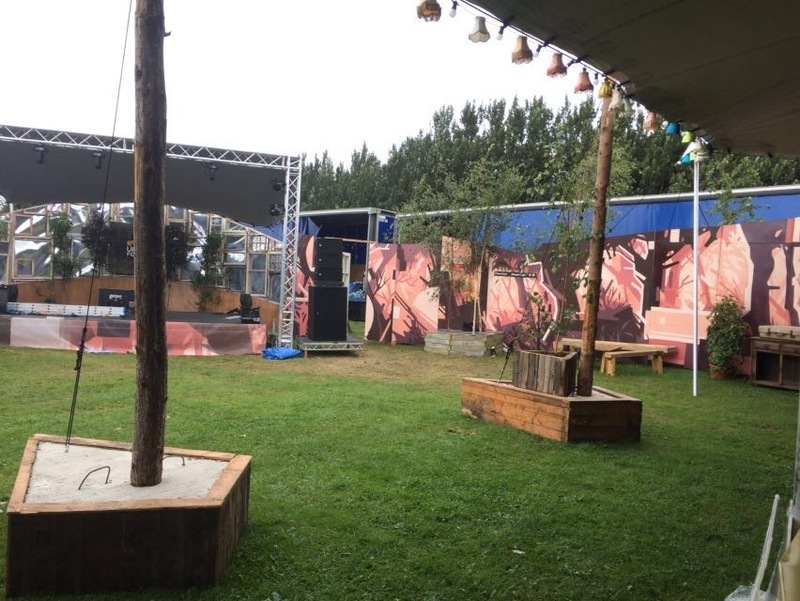 This is the third year of this installment but the first time this venue has toured featuring at Lovebox, Wildlife, Citidel, Secret Garden Party and Fusion. 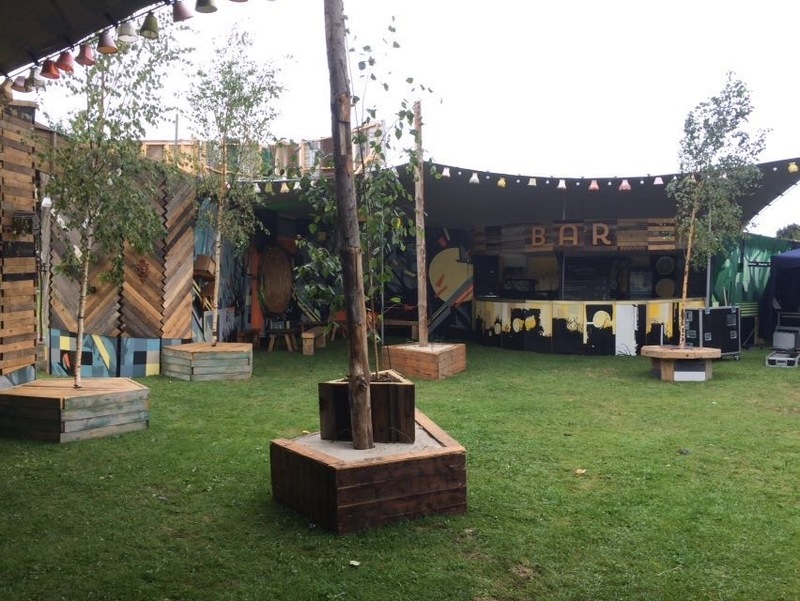 Combining two bars, dwelling areas and a live music stage, this versatile venue is set to tour again in 2017.